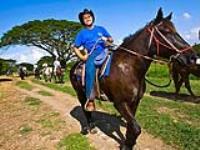  This is a great combo package that combines two of the most popular activities at Kualoa Ranch – a guided one-hour horseback riding tour and their brand new zipline trek. 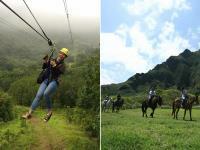 Zip through beautiful Ka'a'awa Valley, one of Oahu's most beautiful locations. Soar high above the ground and enjoy fantastic views of the native flora and fauna. 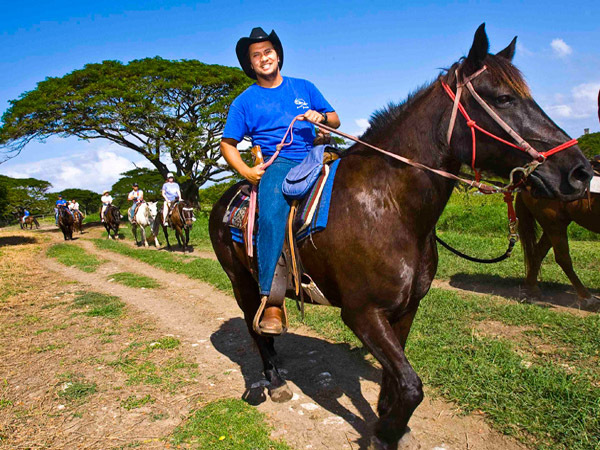 After that, saddle up and explore the southern part of Kualoa Ranch on a guided horseback tour that's fun no matter if you're a beginner or an expert rider. 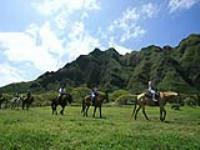 The tour features views of an ancient Hawaiian fishpond and Chinaman's Hat Island. 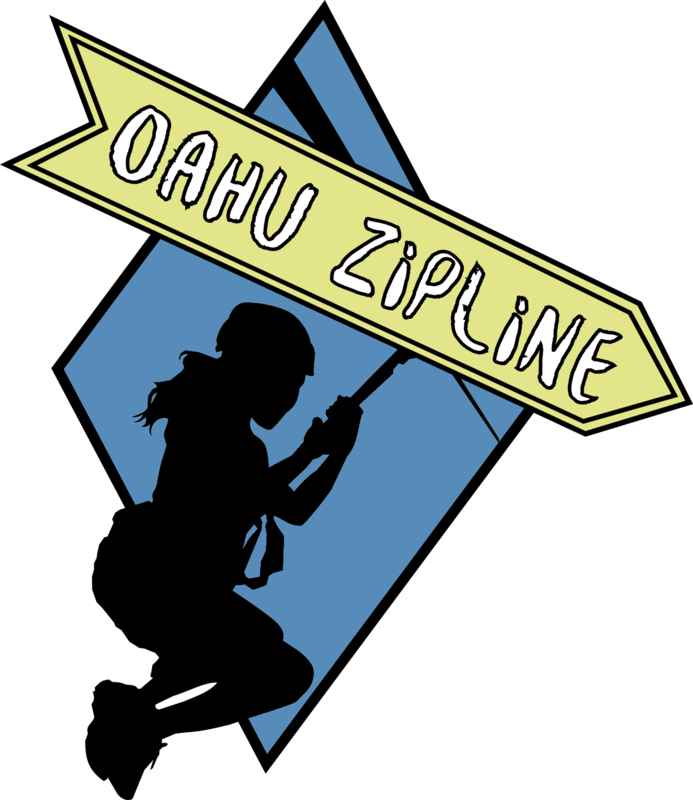 Check-in at 8:00 am. There may be island wide road work so please make sure to give yourself enough time to arrive to Kualoa Ranch.